Large Form Factor SAS drives, although no longer the standard disk size, still have many benefits. 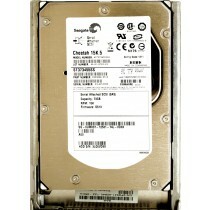 Offering greater capacity per drive bay, up to 10TB SAS, and a lower price per GB than SFF SAS drives 3.5" SAS hard drives are perfect for storage enclosures such as a NAS or SAN. 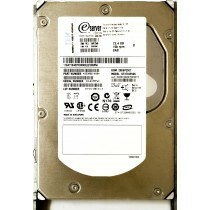 LFF (3.5") servers allow for use of cheap high capacity drives providing ample storage for backups, BigData, databases and homelabs. 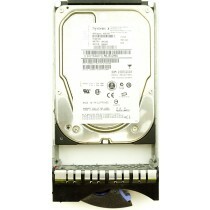 Virtually every major brand of 3.5" LFF SAS drive is available at Bargain Hardware, from OEM HP 3.5" hard drives for spare part replacements or storage expansions in HP ProLiant servers from G6 through Gen10 to Dell 3.5" LFF hard drives with hundreds of Dell part numbers in stock at any one time. 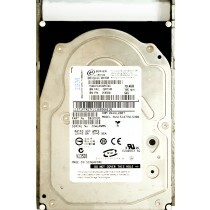 Dell and NetApp SFF disk drives, compatible with many generations from most manufacturers, are often sold without caddies, caddies are available separately under the caddy section and if bought with a HDD they will be put together prior to shipment. 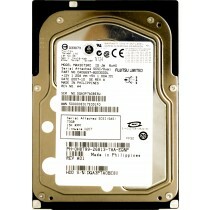 Whether you need a specific part numbered drive as a direct replacement for a failed unit in your LFF storage server / array or just need generic increased capacity, Bargain Hardware have thousands of refurbished cheap 3.5” SAS hard drives, tested, packaged and ready to ship worldwide.